In the last article, we discussed the ins and outs of remote (executable) schemas. These remote schemas are the foundation for a set of tools and techniques referred to as schema stitching. 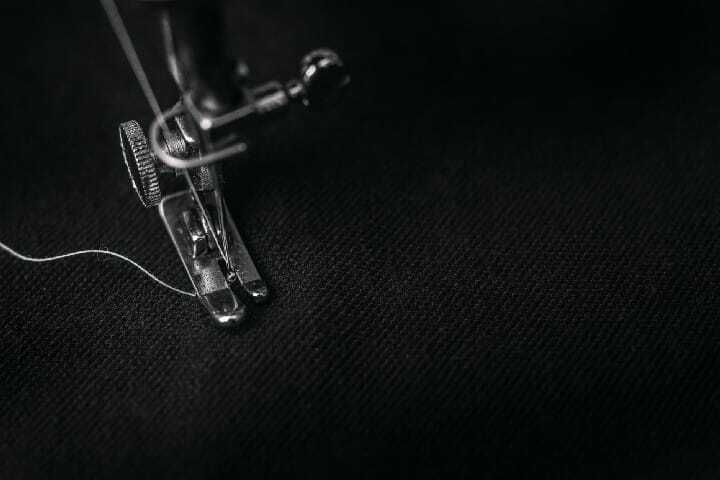 Schema stitching is a brand new topic in the GraphQL community. In general, it refers to the act of combining and connecting multiple GraphQL schemas (or schema definitions) to create a single GraphQL API. Schema delegation: The core idea of schema delegation is to forward (delegate) the invocation of a specific resolver to another resolver. In essence, the respective fields of the schema definitions are being “rewired”. Schema merging: Schema merging is the idea of creating the union of two (or more) existing GraphQL APIs. This is not problematic if the involved schemas are entirely disjunct — if they are not, there needs to be a way for resolving their naming conflicts. Notice that in most cases, delegation and merging will actually be used together and we’ll end up with a hybrid approach that uses both. In this article series, we’ll cover them separately to make sure each concept can be well understood by itself. Let’s start with an example based on the public GitHub GraphQL API. Assume we want to build a small app that provides information about the Prisma GitHub organization. Let’s explore the Query type from GitHub’s GraphQL schema definition to see how we can map our requirements to the schema’s root fields. # Lookup a repository owner (ie. either a User or an Organization) by login. # The username to lookup the owner by. It works when we provide "prismagraphql" as the login to the repositoryOwner field. Ok, so this will work but we’re already hitting some friction points that don’t allow for a straightforward use of the GitHub GraphQL API for the purpose of our app. # Lookup a given repository by the owner and repository name. 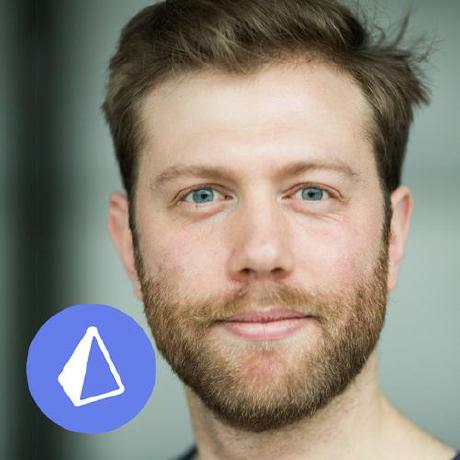 Our API should be able to return a sentence describing our app, such as "This app provides information about the Prisma GitHub organization". Obviously, this schema definition in itself is incomplete: it misses the definitions for the Organization and the Repository types. One straightforward way of solving this problem is to just manually copy and paste the definitions from GitHub’s schema definition. This approach quickly becomes cumbersome, since these type definitions themselves depend on other types in the schema (for example, the Repository type has a field codeOfconduct of type CodeOfConduct) which you then need to manually copy over as well. There is no limit to how deep this dependency chain goes into the schema and you might even end up copying the full schema definition by hand. The first approach of simply copying over the full type is the most straightforward. This can be automated using graphql-import, as explained in the next section. If additional fields are added to the type definition or existing ones are renamed, you need to make sure to implement corresponding resolvers as the underlying API of course cannot take care of resolving these new fields. Lastly, you might decide to only copy over a subset of the type’s fields. This can be desirable if you don’t want to expose all the fields of a type (the underlying schema might have a password field on the User type which you don’t want to be exposed in your application schema). # import Repository from "./github.graphql"
# import Organization from "./github.graphql"
With the above schema definition, we’re only halfway there. What’s still missing is the schema’s implementation in the form of resolver functions. If you’re feeling lost at this point, make sure to read this article which introduces the basic mechanics and inner workings of GraphQL schemas. The resolver for info is trivial, we can return a simple string describing our app. 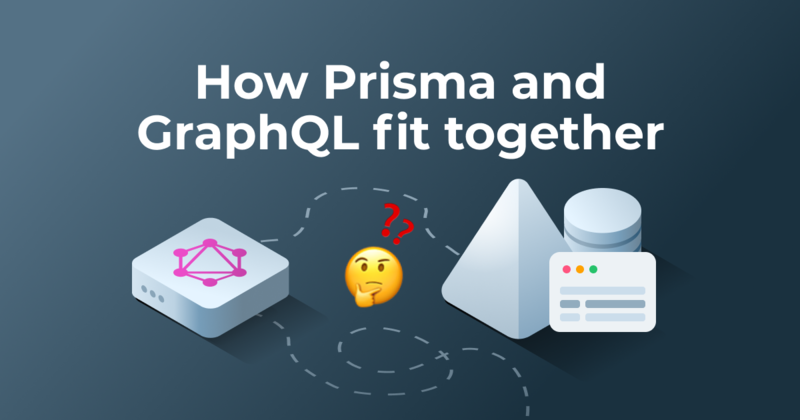 But how to deal with the ones for prismagraphql and prismagraphqlRepositories where we actually need to return information from the GitHub GraphQL API? The naive way of implementing this here would be to look at the info argument to retrieve the selection set of the incoming query — then construct another GraphQL query from scratch that has the same selection set and send it to the GitHub API. This can even be facilitated by creating a remote schema for the GitHub GraphQL API but overall is still quite a verbose and cumbersome process. This is exactly where schema delegation comes into play! We saw before that GitHub’s schema exposes two root fields that (somewhat) cater the needs for our requirements: repositoryOwner and repository. We can now leverage this to save the work of creating a completely new query and instead forward the incoming one. So, rather than trying to construct a whole new query, we simply take the incoming query and delegate its execution to another schema. The API we’re going to use for that is called delegateToSchema provided by graphql-tools. In order for us to use this approach, we first need an executable instance of GraphQLSchema that represents the GitHub GraphQL API. We can obtain it using makeRemoteExecutableSchema from graphql-tools. Notice that GitHub’s GraphQL API requires authentication, so you’ll need an authentication token to make this work. You can follow this guide to obtain one. GitHubLink is just a simple wrapper on top of HttpLink, providing a bit of convenience around creating the required Link component. We’re passing the seven arguments expected by the delegateToSchema function. Overall there are no surprises: The schema is the remote executable schema for the GitHub GraphQL API. In there, we want to delegate execution of our own prismagraphql query, to the repositoryOwner query from GitHub’s API. Since that field expects a login argument, we provide it with "prismagraphql" as its value. Finally we’re simply passing on the info and context objects through the resolver chain. The resolver for prismagraphqlRepositories can be approached in a similar fashion, yet it’s a bit trickier. What makes it different from the previous implementation is that the types of our prismagraphqlRepositories: [Repository!]! and the original field repository: Repository from GitHub’s schema definition don’t match up as nicely as before. We now need to return an array of repos, instead of a single one. This is it! We have now implemented all three resolvers for our custom GraphQL API. 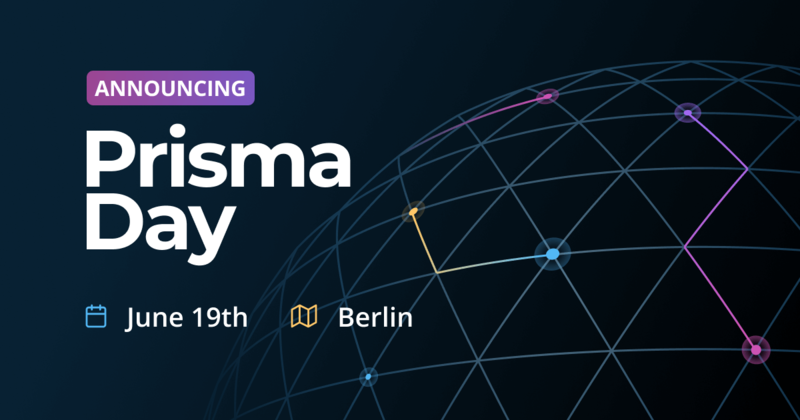 While the first one (for info) is trivial and simply returns a custom string, prismagraphql and prismagraphqlRepositories are using schema delegation to forward execution of queries to the underlying GitHub API. If you want to see a working example of this code, check out this repository. 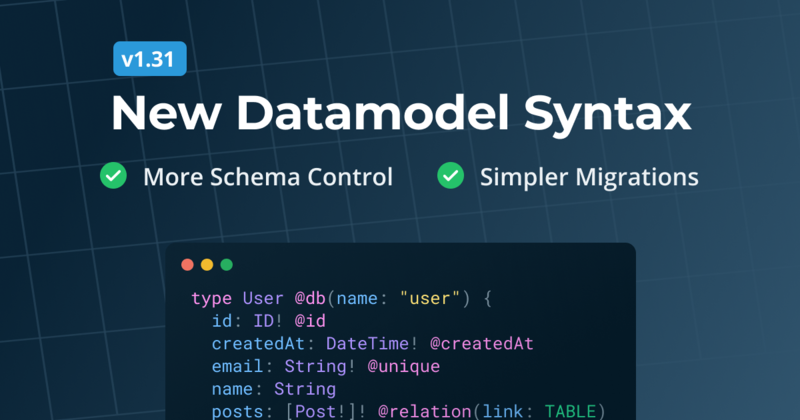 In the above example of building a custom GraphQL API on top of GitHub, we saw how delegateToSchema can save us from writing boilerplate code for query execution. Instead of constructing a new query from scratch and sending it over with fetch, graphql-request or some other HTTP tool, we can use the API provided by graphql-tools to delegate the execution of the query to another (executable) instance of GraphQLSchema. Conveniently, this instance can be created as a remote schema. At a high-level, delegateToSchema simply acts as a “proxy” for the execute function from GraphQL.js. This means that under the hood it will reassemble a GraphQL query (or mutation) based on the information passed as arguments. Once the query has been constructed, all it does is invoke execute with the schema and the query. Consequently, schema delegation doesn’t necessarily require the target schema to be a remote schema, it can also be done with local schemas. In that regard, schema delegation is a very flexible tool— you might even want to delegate inside the same schema. This is basically the approach taken in mergeSchemas from graphql-tools, where multiple schemas are first merged into a single one, then the resolvers are rewired. In essence, schema delegation is about being able to easily forward queries to an existing GraphQL API. Equipped with our newly acquired knowledge about schema delegation, we can introduce a new concept which is nothing but a thin convenience layer on top of schema delegation, called schema binding. The core idea of a schema binding is to provide an easy way for making an existing GraphQL API reusable so that other developers can now pull into their projects via NPM. This allows for an entirely new approach of building GraphQL “gateways” where it’s extremely easy to combine the functionality of multiple GraphQL APIs. Instead of creating the remote schema ourselves, we’re simply instantiating the GitHub class imported from graphql-binding-github and use its delegate function. It will then use delegateToSchema under the hood to actually perform the request. The API for these sorts of schema bindings can even be improved to a level where delegate functions are automatically generated. Rather than writing the following github.delegate('query', 'repository', ... ), the binding could expose a function named after the corresponding root field: github.query.repository( ... ). When these delegate functions are generated in a build-step and based on a strongly typed language (like TypeScript or Flow), this approach will even provide compile-time type safety for interacting with other GraphQL APIs! To get a glimpse of what this approach looks like, check out the prisma-binding repository which allows to easily generate schema bindings for Graphcool services, and uses the mentioned approach of automatically generating delegate functions. This is our second article of the series “Understanding GraphQL schema stitching”. In the first article, we did some groundwork and learned about remote (executable) schemas which are the foundation for most schema stitching scenarios. In this article, we mainly discussed the concept of schema delegation by providing a comprehensive example based on the GitHub GraphQL API (the code for the example is available here). Schema delegation is a mechanism to forward (delegate) the execution of a resolver function to another resolver in a different (or even the same) GraphQL schema. Its key benefit is that we don’t have to construct an entirely new query from scratch but instead can reuse and forward (parts of) the incoming query. When using schema delegation as the foundation, it is possible to create dedicated NPM packages to easily share reusable schema bindings for existing GraphQL APIs. To get a sense of what these look like, you can check out the bindings for the GitHub API as well as the prisma-binding which allows to easily generate bindings for any Graphcool service.